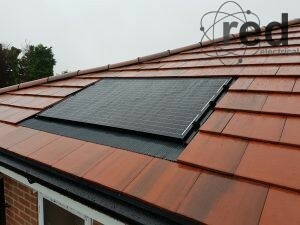 Since the implementation of the Code for Sustainable Homes, it is common for housing developers to put solar PV panels on new build houses. 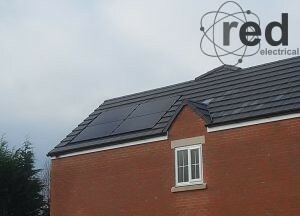 However, in order that the systems are eligible for the Feed in Tariff, they have to be commissioned by an MCS accredited installer. Many developers are not MCS accredited and do not wish to be. RED Electrical can provide this service, either on a fully managed supply, install and commission basis or we can supply the materials for the contractor to install and then commission the system(s) when they have been fitted.